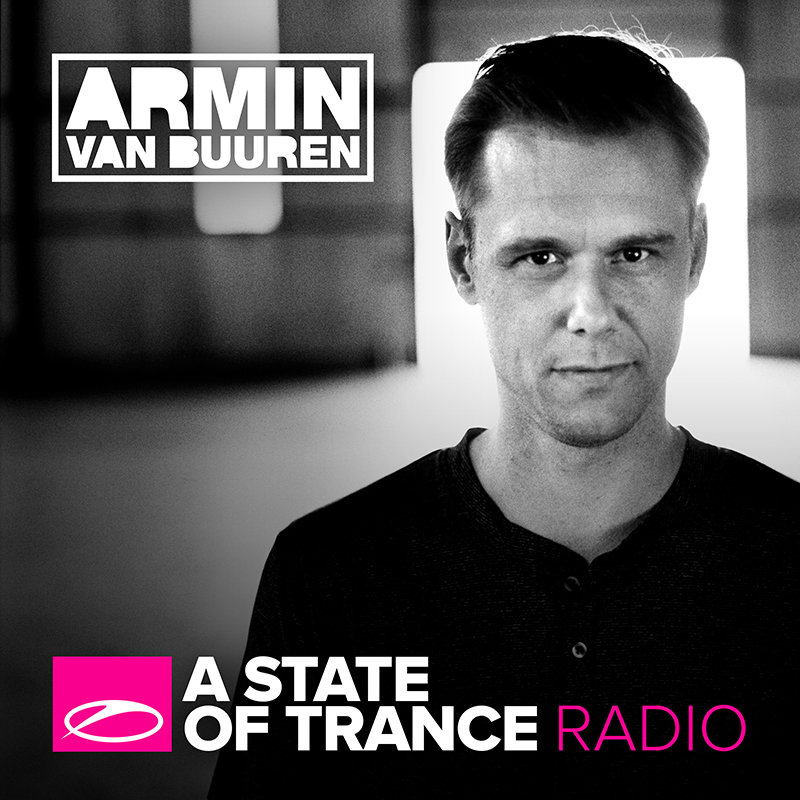 Armin van Buuren’s radio show ‘A State of Trance’ has been going strong for more than fifteen years and we are very proud to air his weekly brilliance to the Australian Dance Music Community. Armin weekly provides trance fans with a blend of tasty new tunes PLUS the Future Favorite, Tune of the Week and the Classic Track. And the good thing is, it’s not just limited to trance music only! The main focus of the show will always be trance, but Armin is not being imprisoned by one style. The radio show is the perfect way to keep track of what the trance lovers want – the Future Favourite gets voted by them, plus weekly poll – get involved www.astateoftrance.com. A State Of Trance is exclusive to Australia via KISS FM every Saturday night from 11.30 PM.